Piano tinkling in the moonlight of a muted trumpet stutter, Miles Davis' lighter moments. Very easygoing and mellow music, perhaps best served with a fine cognac and some throw pillows in front of a warm cedar log fire. Romantic and sensual without surprises nor much in the way of adventurousness. For the most part, a slew of sweet ballads here to soothe the nerves and calm the addled workday world's effects. Slink onto your most comfortable sofa, dim the lights, and kick your feet up to take a well-deserved load off because it's time to relax in an old world jazz style. A very conventional outing here, so much so that half of it would not be out of place in the early to mid-sixties Blue Note and Prestige catalogs, the other parts are just a bit too smooth around the edges for such a fabled inclusionary mention of stylistics. These are advanced students of straight-ahead jazz heuristics. 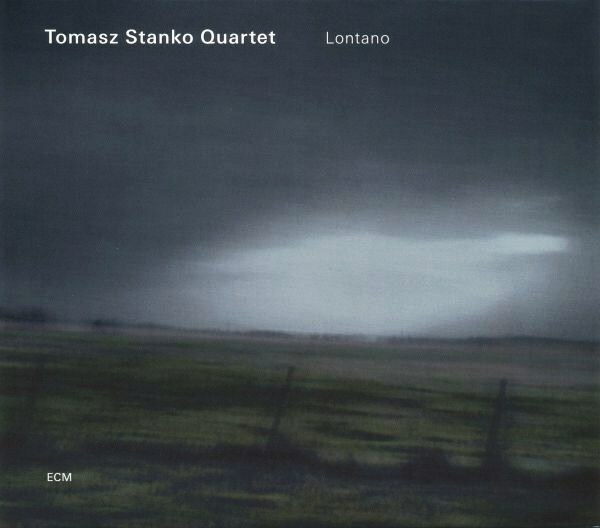 If you want to find out who is following in the wide-brimmed footsteps of the past masters, it is Tomasz Stańko paying the dues with his present day quartet. Any improvising is subdued and reflexive, providing rich counterpoint to the traditional modes exhibited herein.